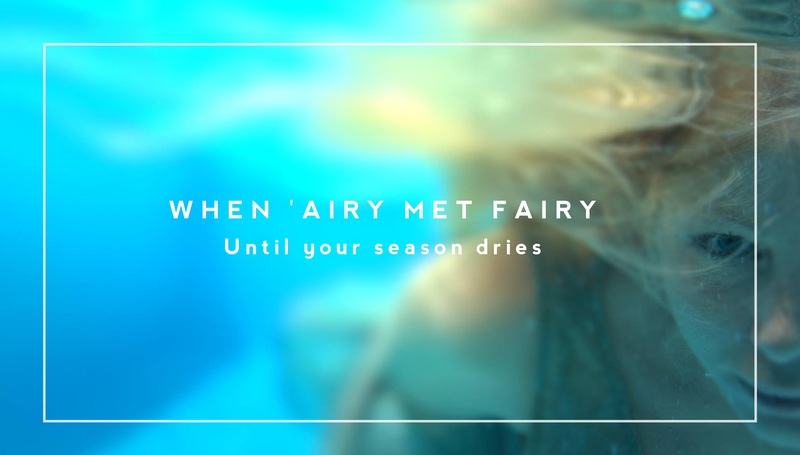 “Until Your Season Dries” is a serene, emotional catharsis: When ‘Airy Met Fairy melt pain and peace together in a tranquil pool of warm, radiant solace. Heavy hearts don’t simply dissipate, but when painful breaks have finally scarred over, a blithe peace does settle in: An unseasonable calm – the respite from prior days’ emotional storms. 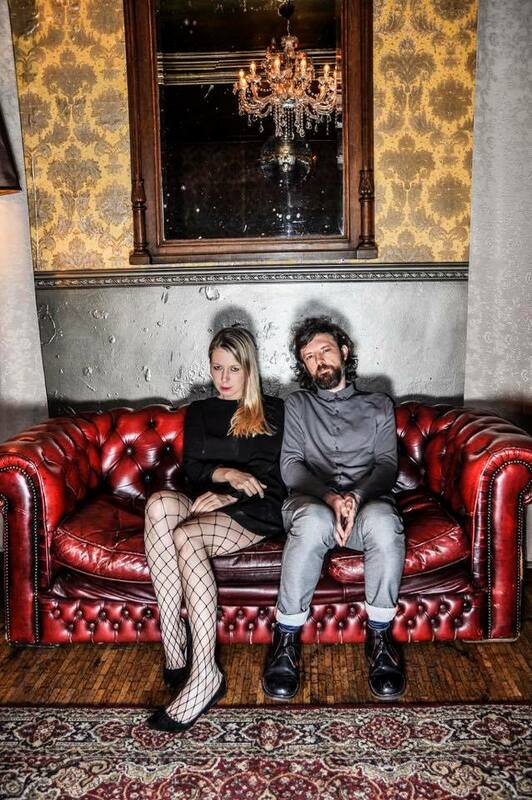 When ‘Airy Met Fairy’s fragile new single “Until Your Season Dries” offers hauntingly serene emotional catharsis through passionate, poignant and heartbreakingly sweet balladry. Slow but harrowingly emotive, “Until Your Season Dries” is reminiscent of Radiohead’s slower work in its simple splendor and lyrical resonance. Shot by French producer Raphael Kindig, the song’s underwater music video captures the heavy weight surrounding the song’s evocative serenity. As Egilsdottir noted, such a peaceful feeling is beautiful, but it came at the price of something else: Something that was broken by the time it shattered, but was at one time just as whole and magnificently beautiful as the current moment’s serenity. We watch photos sinking, a sheer white wedding dress floating to the bottom of a pool; but mostly, we see a pair of lovers (Egilsdottir and Koster) struggling on different paths: “One of the protagonists saves himself to shore while the other sinks down to the ground, looking for dropped off treasures,” Kindig says. “Water represents the abstract place for a relationship that people jump into when they enter a relationship. You can either drown or get out of the water. In a poetic sense of it, it’s a question of life and death.” explains Koster. Poignant and bittersweet, the “Until Your Season Dries” video perfectly captures When ‘Airy Met Fairy’s mellow mood and subtle aesthetic, furthering the track’s heartstrained goodbye. That said, this experience isn’t meant to be overly dramatic, either. Of the video, Egilsdottir cheekily observes, “[To] drown in slow motion – what a poetic way to die.” You could watch “Until Your Season Dries” and reflect on the hardship and pain it took these individuals to get to this moment; you might instead see the power of the moment itself, and the heavenly quality of the serenity that’s finally been achieved; or perhaps, you might indulge in both at the same time. When ‘Airy Met Fairy melt pain and peace together in a tranquil pool of warm, radiant solace. Stream “Until Your Season Dries,” exclusively on Atwood Magazine!